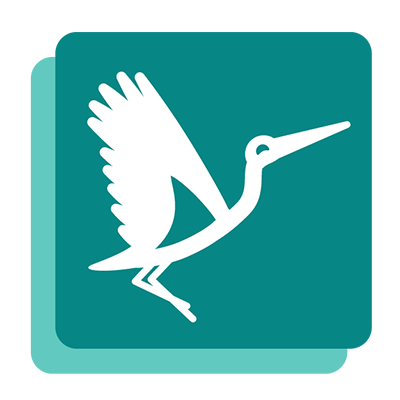 This user interface is a friendly tool, meant to control GLPI mobile management processes through Flyve MDM Plugin installed. Create administrators with different types of permits. 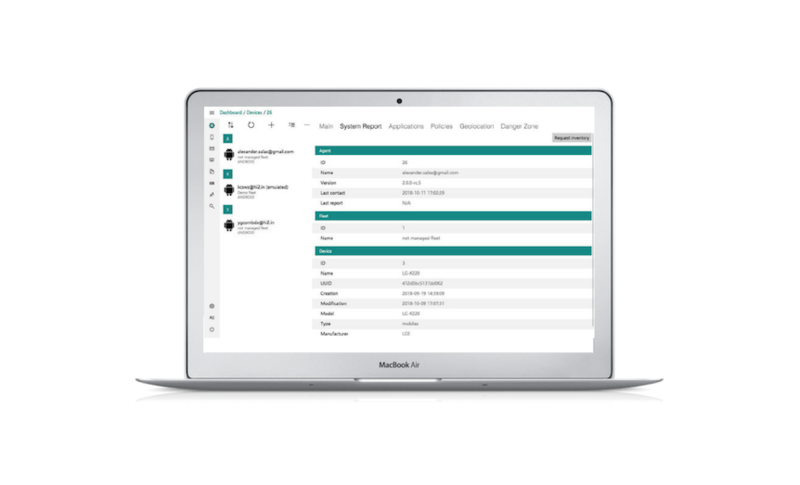 Assign devices to a fleet or group of fleets given different policies. Geo localize devices when requested. Send documents to a particular device, fleet or group of fleets. Erase data from device or device fleet (apps, documents, format device). 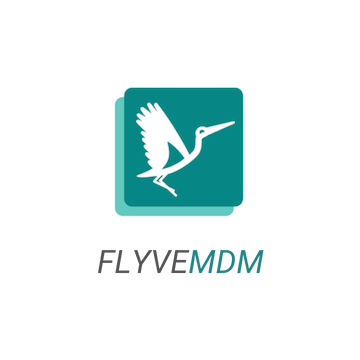 This dashboard builds a safe bridge between GLPI and all Flyve MDM features, centralizing the mobile device management into a very easy to use, intuitive interface.